Doomed to remain a minor player? We'll see. The smart speaker install base will approach 100 million units by the end of 2018 — but Apple will make up only a tiny piece of the market. At least, that’s according to analysts at Canalys, who forecast how things are shaping up for the various Amazon Echo, Google Home, and Apple HomePod devices currently winding their way into kitchens and living rooms around the world. Their take home message? That, unless something big changes, Apple is kinda screwed! We like the HomePod. We just think there's a lot more Apple could do with it. The iPhone dominates smartphone sales charts. The iPad is so ubiquitous that, for many, its name is a catch-all term for any tablet. The Mac is the most desirable computer out there. 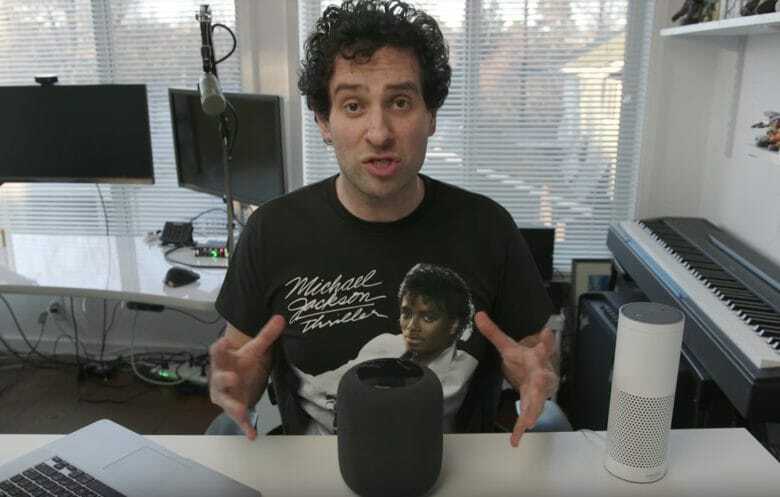 But the HomePod? Not so much. According to figures released this week, Apple’s smart speaker made up just a tiny 6 percent share of all smart speaker shipments for the first quarter of 2018. What is Apple doing wrong? And what could it do to turn things around? Here are five suggestions for HomePod improvements we’d like to see. HomePod sales are already suffering. Apple has been forced to cut HomePod orders as inventories continue to build up in its retail stores, according to a new report. The $349 speaker enjoyed a promising start when it made its debut in February, but demand has fallen quickly as smart speaker shoppers turn to more affordable options from the likes of Amazon. 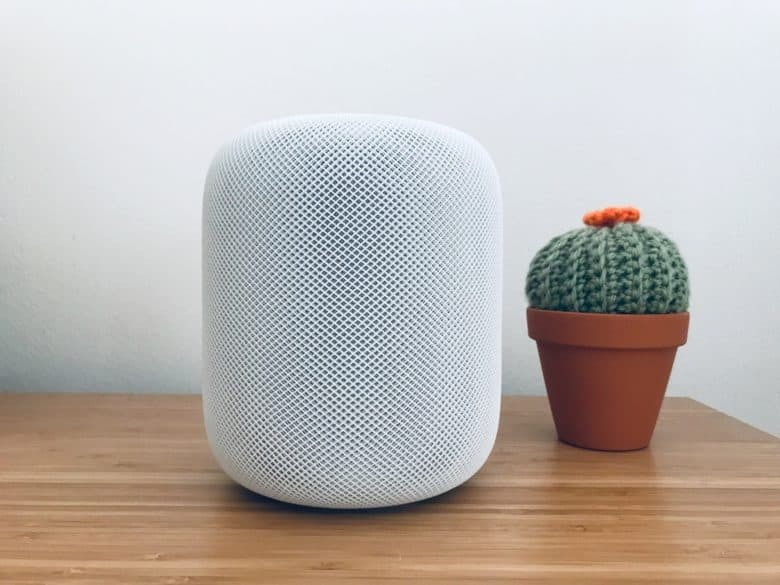 Apple’s new HomePod is one of the best-selling smart speakers ever, according to new sales data from The NPD Group. Not only is the HomePod killing it, but Apple’s new AirPods and Beats headphones are dominating the market so well they reportedly account for 44 percent of all dollar sales for headphones in 2017. The HomePod may be the best speaker you can buy for under $85,000. Apple’s HomePod arrives in homes today. It’s already sold out online, but if you’re lucky you might still snap one up in an Apple store. 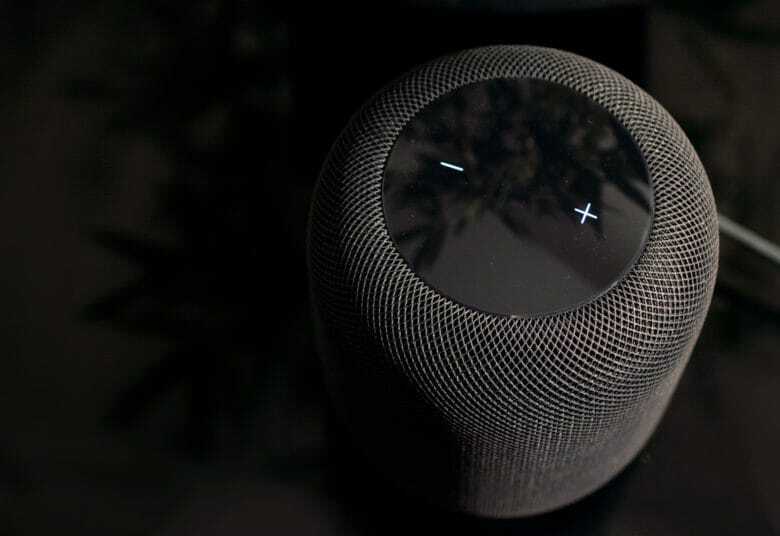 And you probably should, because the HomePod looks to be just about the best small speaker you can buy — in terms of musical performance, anyway. 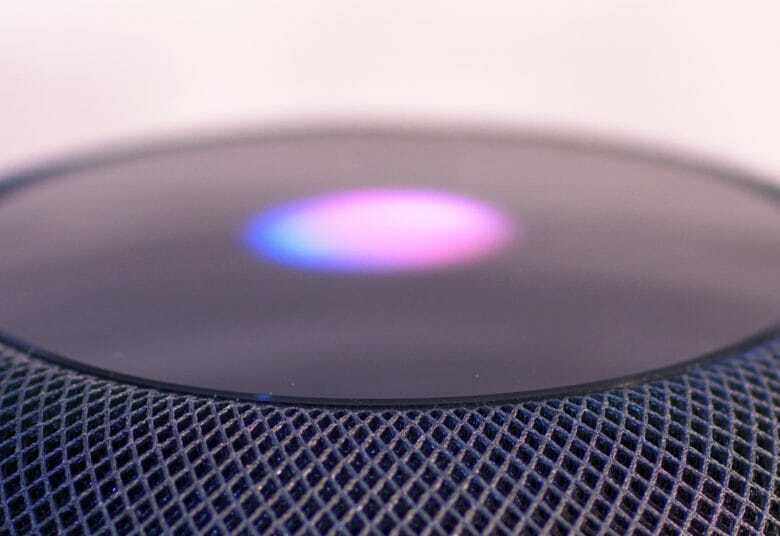 If you want to find out how to set up and get the best of your new HomePod, or if you want to read a bit more before deciding whether to get one, you’re in the right place. 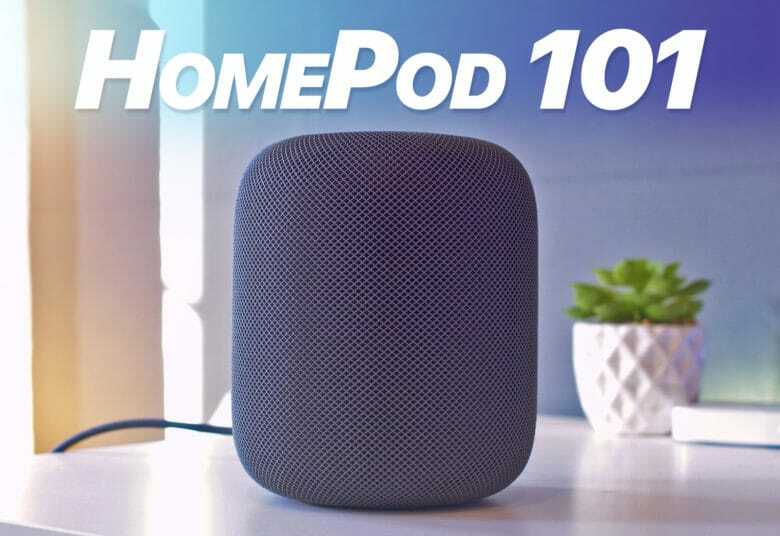 Below you’ll find all our HomePod coverage: how-tos, reviews, tips and opinions. 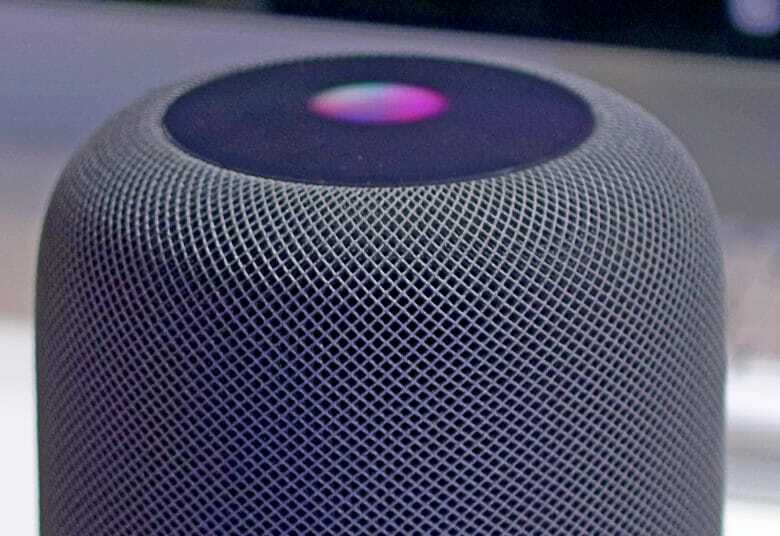 The HomePod is Apple's first step into the smart speaker arena, but does it emerge victorious? There are boatloads of smart speakers out there, but nothing quite like HomePod. Like many Apple products that came before it, HomePod is here to revolutionize an industry. It’s certainly not first to market, but Cupertino’s plan is to make all HomePod competitors insignificant. The new Apple smart speaker uses cutting-edge technology that delivers outstanding sound quality to do just that. You can’t buy another speaker of this kind for $349. That price tag is not exactly cheap, but if you love music, HomePod should be at the top of your shopping list. HomePod sounds great, but right now it doesn't have some of the AI tricks of its rivals. 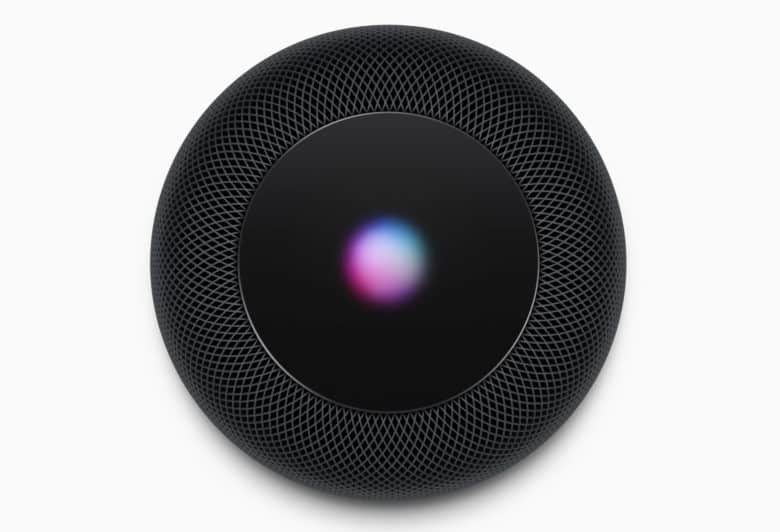 Apple has been pretty outspoken about marketing HomePod as a high-end speaker that just happens to have Siri, as opposed to a smart speaker built around its AI assistant, like the Google Home or Amazon Alexa. A new study published by Loup Ventures suggests one reason why: Because Siri is seriously lagging behind its rivals in terms of its functionality and ability to answer questions. HomePod will get software updates just like your other Apple devices. Don’t make the mistake of comparing HomePod to rival smart speakers and lamenting its $349 price tag. There are good reasons why the device costs more than three times as much as an Amazon Echo — and yet is still an absolute steal.